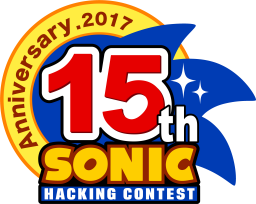 My fangame is based off of "You can do anything", the Sonic CD JP opening theme. Some levels are based off of the song's lyrics and others aren't. The first level is supposed to be the location Sonic is in at the Sonic CD opening cutscene, so if you ever question why the level looks simple and not very much detailed, here is your answer. This fangame is made by me alone, but I still get SOME help at certain programming I don't know from my friends, but the whole game is mainly by me. 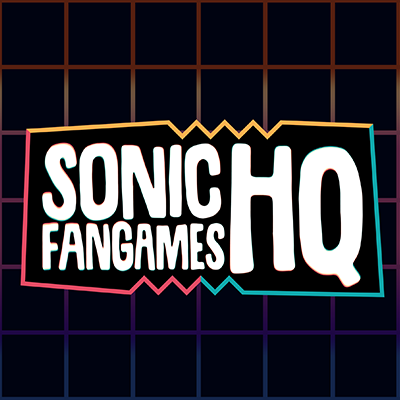 My goal is to see what fangame I can create by working on my own, the other goal is hoping that this game is enjoyable for everyone and hopefully spreads and becomes popular. 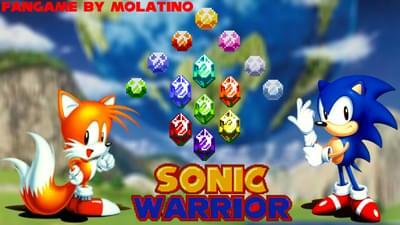 Sonic Warrior is a fun adventure that includes both Sonic and Tails as playable characters! Dr. Eggman is planning on destroying Mobius and Little Planet by collecting all life and energy from Little Planet, charging a huge laser cannon that will obliterate both Mobius and Little Planet! Sonic and Tails rush through a journey to collect all the Time Stones and Chaos Emeralds in order to save the planets! - 2 Playable characters: Sonic & Tails. - You get a Time Stone by defeating the stage's boss. - Chaos Emeralds are gained by collecting the "Emerald Coin" which is hidden somewhere around each act and you have to find it. Once you find it, stay cautious and you shouldn't lose. If you lose, you lose your Emerald Coin, so make sure to keep it throughout the rest of the stage. Pvic and sonic011gamer like this.